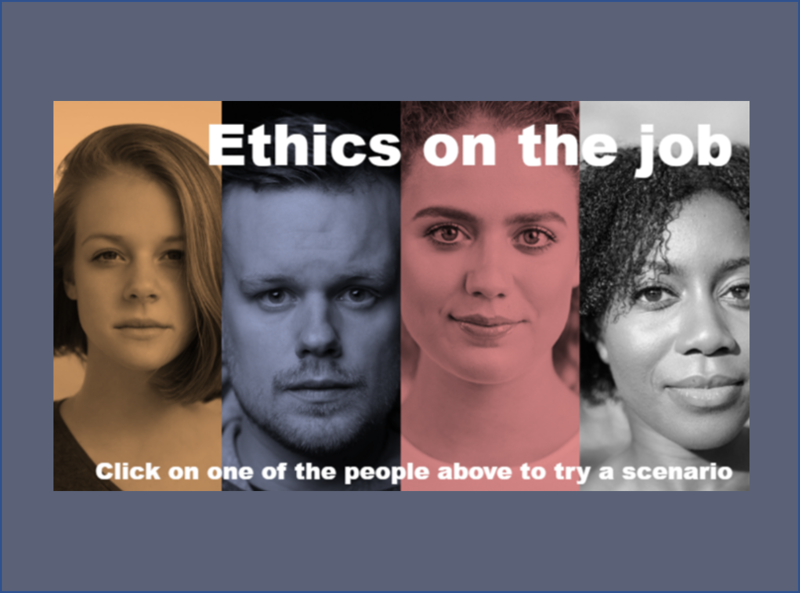 I use Articulate 360 products, Adobe Creative Cloud suite, and any other tools I can get my hands on. See blog post for more details. The challenge was to create an interactive coloring book. Go chase some rainbows! Let them choose! 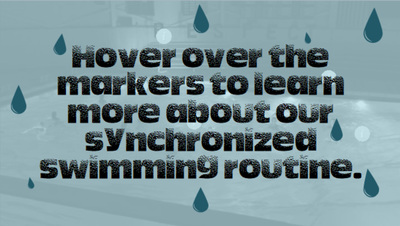 Add information to your video so the user can choose when they want more information. Sometimes you have to add a little fun! 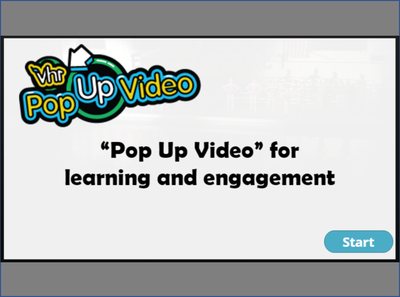 This video clip adds "Pop Up Video" style bits of info. 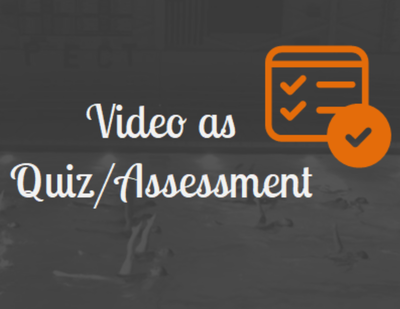 Use video to assess where a learner needs to start or as a quiz when finished. 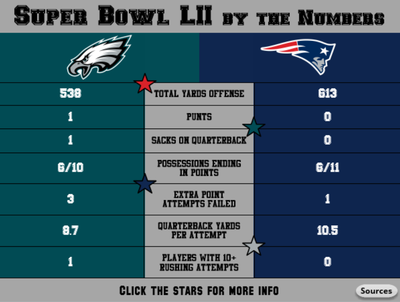 I couldn't resist using my Philadelphia Eagles and the Super Bowl for inspiration!